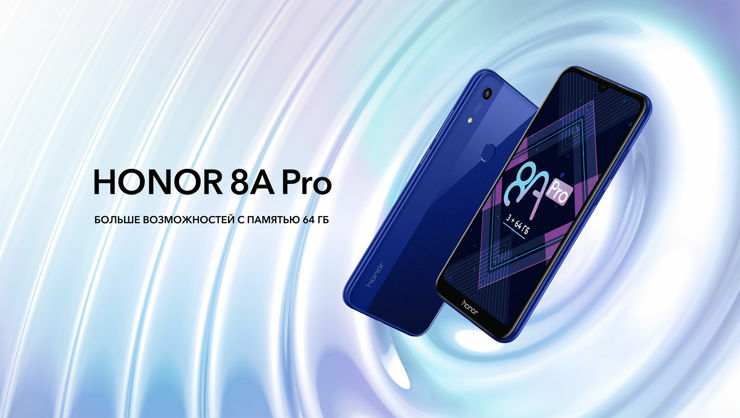 Honor 8A Pro has a 6.1-inch HD+ screen and a Helio P35 processor supported by 3 GB of RAM and 64 GB of memory for data. 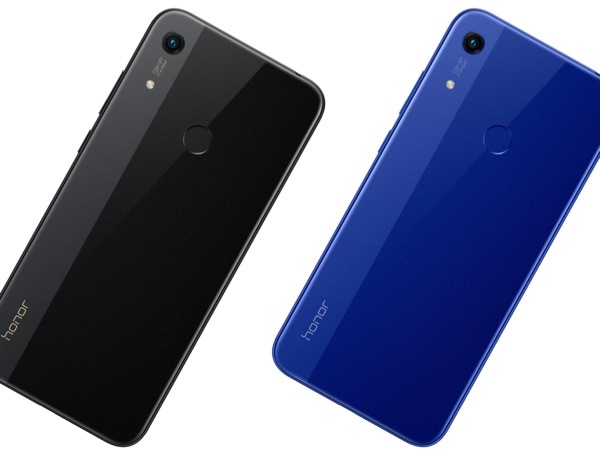 The smartphone has a 3020 mAh battery and two cameras. The front is placed in droplet notch and has a resolution of 8 megapixels, while the back is 13-megapixel. There is a classic fingerprint reader near the rear camera. The phone works in the Android 9 system with the EMUI 9 interface cover. Importantly, the device can support two SIM cards, but also has a separate microSD memory slot. There are two colour versions to choose from, and the price is 13990 rubles, or $ 219. Source Honor; viewed: 186 times.